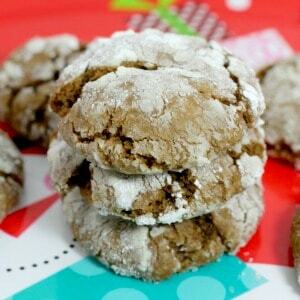 Easy recipe for gingerbread crinkle cookies. 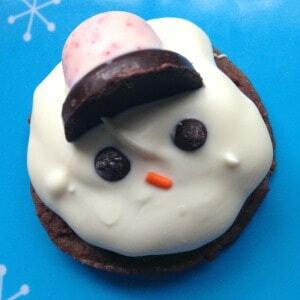 One of my new favorite Christmas cookie recipes for holiday cookie exchanges! 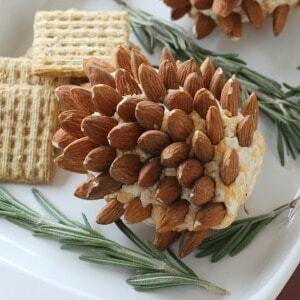 November 15, 2018 0 comments on "5 Secrets to Baking Better Cookies"
5 easy tips for making better cookies! 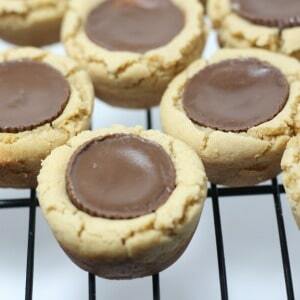 Be ready for the holidays with these expert baking tips that will make your cookies turn out perfect every time. 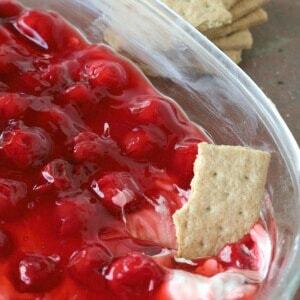 November 5, 2018 2 comments on "Cherry Cheesecake Dip"